I love visiting Tokyo and have been lucky enough to visit dozens of times over many years. The consumer electronics industry has certainly had ups and downs recently, but a constant has been the leading edge consumer and business adoption of new technologies. From PCs in the workplace to broadband at home and smartphones (a subject of many humorous team meetings back pre-bubble when I clearly didn’t get it and was content with the magic of my BB 850!) Japan has always had a leading adoption curve even when not necessarily producing the products used globally. This visit was about visiting the University of Tokyo and meeting with some entrepreneurs. That, however, doesn’t stop me from spending time observing what CE is being used in the workplace, on the subway, and most importantly for sale in the big stores such as Yodobashi, Bic, and Labi and of course the traditional stalls at Akihabara. The rapid adoption, market size, and proximity to Korea and China often mean many of the products seen are not yet widely available in the US/Europe or are just making their way over. There’s a good chance what is emphasized in the (really) big retail space is often a leading indicator for what will show up at CES in January. If you’re not familiar with Yodobashi, here’s the flagship store in Akihabara — over 250,000 sq ft and visited by 10’s of millions of people every year. I was once fortunate enough to visit the underground operations center, and as a kid who grew up in Orlando it sure feels a lot like the secret underground tunnels of the Magic Kingdom! With that in mind here are 10 observations (all on a single page). This is not statistical in any way, just what caught my eye. Ishikawa Oku lab. The main focus of the trip was to visit University of Tokyo. Included in that was a wonderful visit with Professor Ishikawa-san and his lab which conducts research on exploring parallel, high-speed, and real-time operations for sensory information processing. What is so amazing about this work is that it has been going on for 20 years starting with very small and very slow digital sensors and now with Moore’s law applied to image capture along with parallel processing amazing things are possible such as can be seen in some of these Youtube videos (with > 5 million views), see http://www.youtube.com/ishikawalab. More about the lab http://www.k2.t.u-tokyo.ac.jp/index-e.html. 4K Displays. Upon stepping off the escalator on the video floor, one is confronted with massive numbers of massive 4K displays. 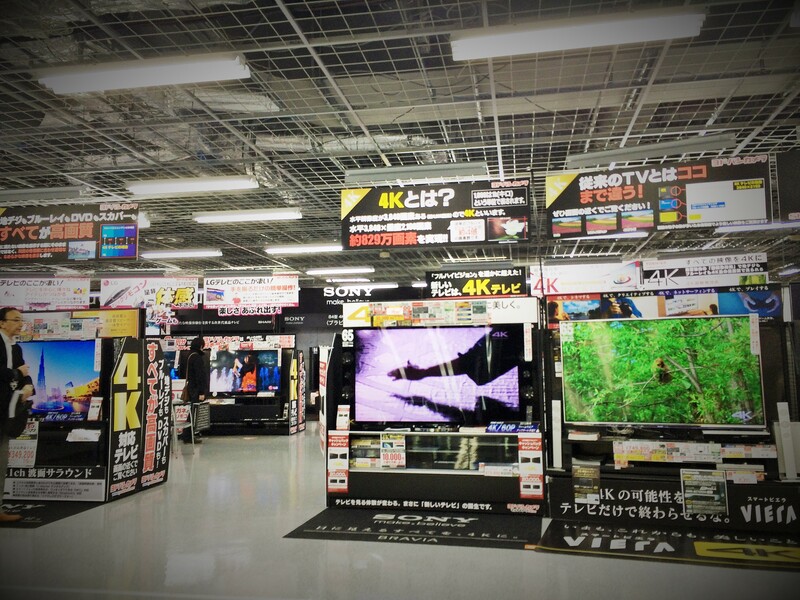 Every manufacturer has displays and touts 4K resolution along with their requisite tricks at upscaling. The prices are still relatively high but the selection is much broader than readily seen in the US. Last year 4K was new at CES and it seems reasonable to suspect that the show floor will be all 4K. As a footnote relative to last year, 3D was downplayed significantly. In addition, there are numerous 4K cameras on sale now, more so than the US. Digital still. The Fuji X and Leica rangefinder digital cameras are getting a lot of floorspace and it was not uncommon to see tourists snapping photos (for example in Meiji Garden). The point and shoot displays feature far fewer models with an emphasis on attributes that differentiate them from phones such as waterproof or ruggedized. 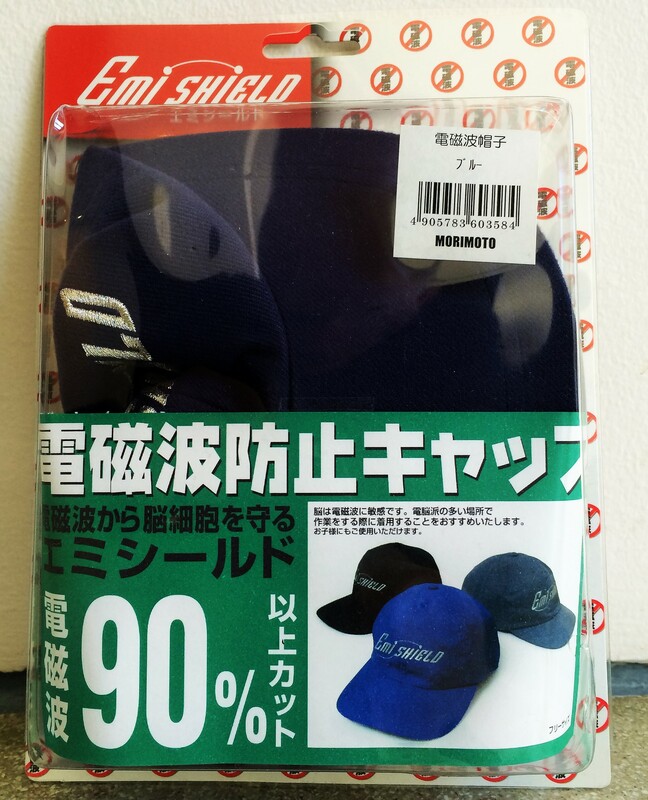 There’s an element of nostalgia, in Japan in particular, driving a renewed popularity in this form factor. Nikon Df. This is a “new” DSLR with the same sensor as the D-800/D4 that is packaged in a retro form factor. The Nikon Df is definitely only for collectors but there was a lot of excitement for the availability on November 21. It further emphasized the nostalgia elements of photography as the form factor has so dramatically shifted to mobile phones. Apple presence in store. The Apple presence in the main stores was almost overwhelming. 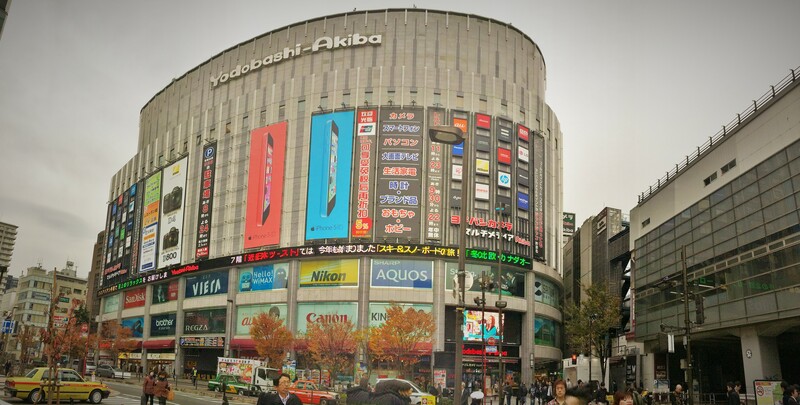 Much of the first floor and the strategic main entry of Yodobashi were occupied by the Apple store-within-a-store. There were large crowds and as you often see with fans of products, they are shopping the very products they own and are holding in their hands. There has always been a fairly consistent appreciation of the Apple design aesthetic and overall quality of hardware but the widespread usage did not seem to follow. To be balanced, one would have to take note of the substantial presence of the Nexus 5 in the stores, which was substantially and well-visited. PCs. The size of the PC display area, relative to mobile and iOS accessories, definitely increased over the past 7 months since I last visited. There were quite a large number of All-In-One designs (which have always been popular in Japan, yet somehow could never quite leap across the Pacific until Windows 8). There were a lot of very new Ultrabooks running Haswell chips from all the major vendors in the US, Japan, and China. 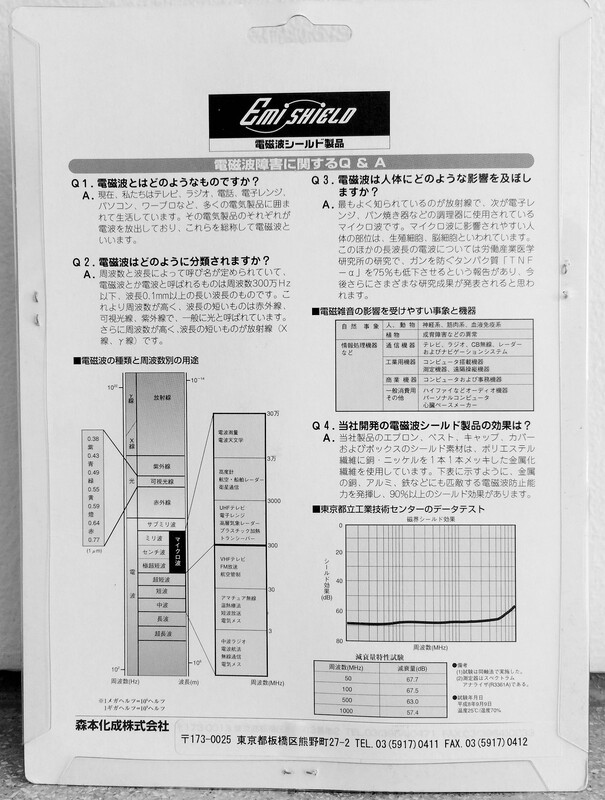 Surface was prominently displayed. iPhone popularity. There was a ubiquity of the iPhone that is new. Android had gained a very strong foothold over the national brands that came with the transition to nationwide LTE. Last year there was a large Android footprint through Samsung handsets that was fairly visible on display and in use. While the Android footprint is clearly there, the very fast rise of iPhone, particularly the easily spotted iPhone 5s was impressive. 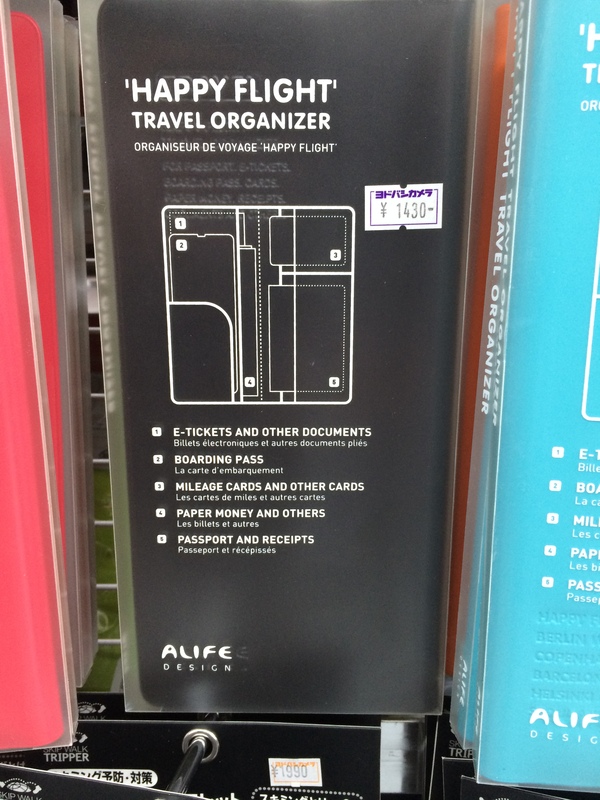 The vast expanse of iPhone accessories for sale nearly everywhere supports the opportunity. A driver for this is that the leading carrier (DoCoMo) is now an iPhone supplier. Returning from town, I saw this article speaking to the rise of iOS in Japan recently, iPhone 5S/C made up 76% of new smartphone sales in Japan this October. Samsung Galaxy J. 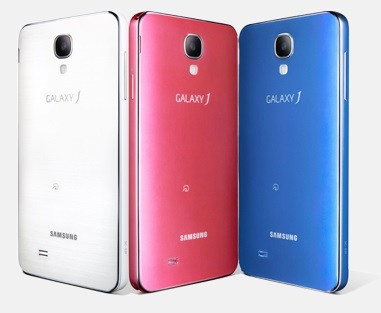 Aside from the Nexus 5, the Android phone being pushed quite a bit was the Samsung Galaxy J. This is a model only in Asia right now. It was quite nice. It sports an ID more iPhone-like (squared edges), available in 5c-like colors, along with the latest QC processor, 5″ HD display, and so on. It is still not running Kitkat of course. For me in the store, it felt better than a Galaxy S. Given the intricacies of the US market, I don’t know if we’ll see this one any time soon. The Galaxy Note can be seen “in the wild” quite often and there seems to be quite a lot of interest based on what devices on display people would stop and interact with. Tablets. Tablets were omnipresent. They were signage in stores, menus in restaurants, in use on the subway, and in use at every place where people were sitting down and eating/drinking/talking. While in the US we are used to asking “where are all the Android tablets”, I saw a lot of 7″ Android tablets in use in all of those places. One wouldn’t expect the low-priced import models to be visible but there are many Japan OEMs selling Android tablets that could be spotted. I also saw quite a few iPad Minis in use, particularly among students on the trains. Digital video. As with compact digital cameras, there was a rather extreme reduction in the number of dedicated video recorders. That said, GoPro cameras had a lot of retail space and accessories were well placed. For example, there were GoPros connected to all sorts of gear/showing off all sorts of accessories at Tokyu Hand (the world’s most amazing store, imho). Professional HD and UHD cameras are on display in stores which is cool to see, for example Red and Arri. One of the neatest uses of video which is available stateside but I had not seen is the Sony DEV-50 binoculars/camera. It is pricey (USD$2000) but also pretty cool if you’ve got the need for it. They have reasonable sensors, support 3D, and more. The only challenge is stability which make sense given the equivalent focal length, but there is image stabilization which helps quite a bit in most circumstances. 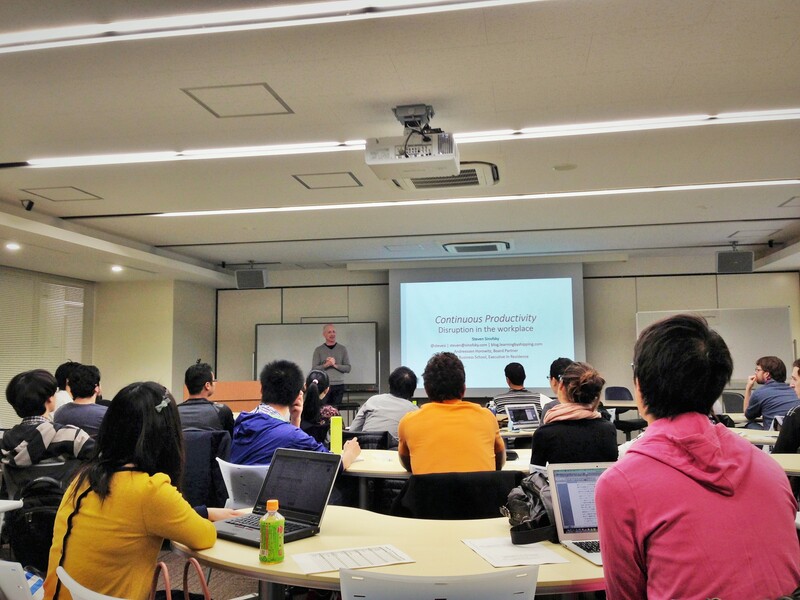 PS: Here’s me with some super fun students in a class on Entrepreneurship and Innovation at the University of Tokyo.